Stop by our Open House Sunday 1-5 pm. 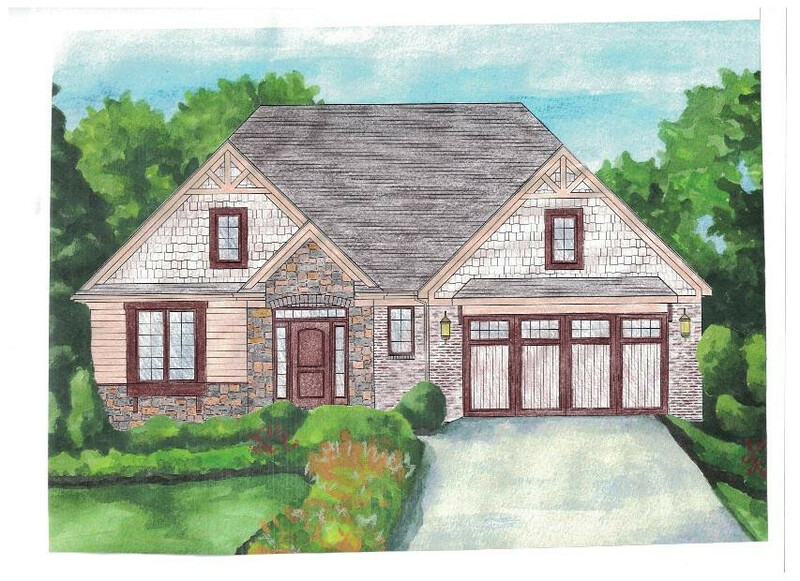 Our 25th Anniversary home has 4 BRS, 3 full baths, kitchen cabinets to ceiling w/glass doors, closet space galore, a screened porch w/fireplace, open flr plan & state of the art finishes. Handcrafted by Toebben Builders - 3867 of well-designed living sq footage. Enjoy maintenance free living incl full yard maintenance, club house, pool, lakes & walking trails.